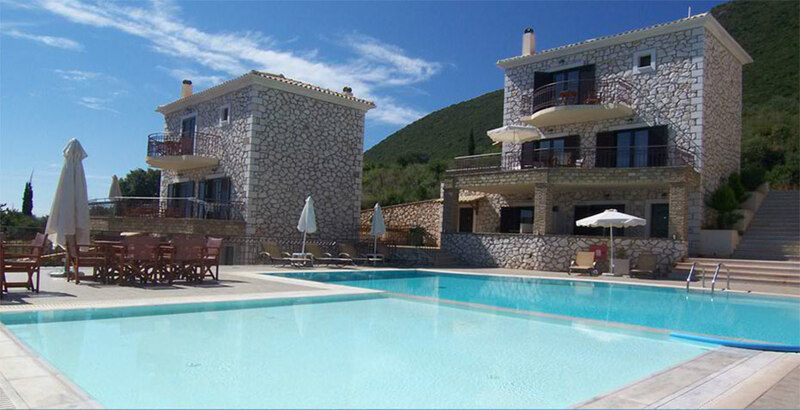 In Lefkada, one of the most beautiful islands in the Ionian Sea, with easy access from the mainland is situated the newly built complex of traditional stone two level residences Anastasia Village. 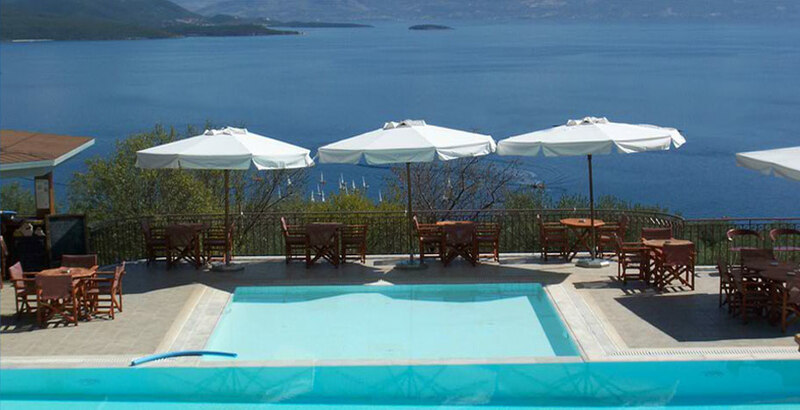 They are located in Magganas area at Nikiana village and abstains 2.5 klm away from Nidri and 15klm from the city of Lefkada. 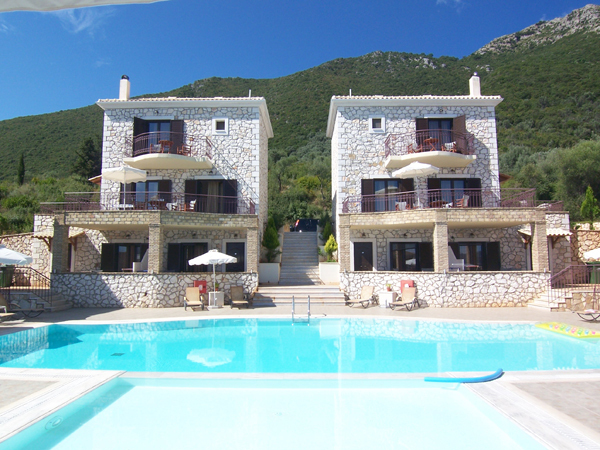 Anastasia Village is built in a spectacular natural environment at foot of the mountain Skaros, near the forest of oak and has amazing views of the Ionian Sea. Anastasia Village complex consists of 4 separate stone buildings, amphitheatrically built around a large communal pool with pool bar. 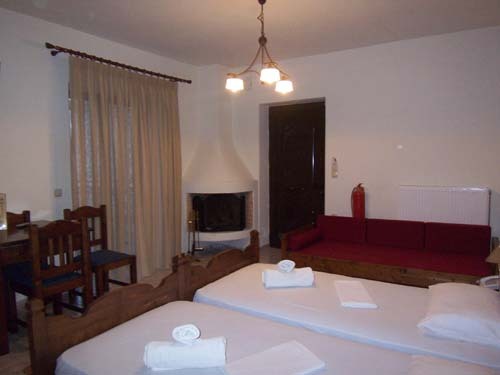 In every building there are 2 studios (2-4 persons) and a two level villa (4-6 people), all equipped with independent kitchen. The complex has a range of facilities and services in a friendly environment that fully meets the needs of each customer who visits.